Isaac Brekken/Getty Images North America; Courtesy of Trulia. 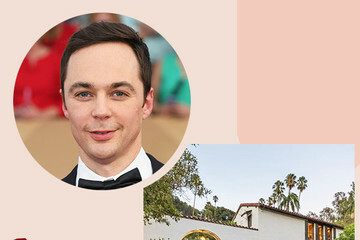 Leonardo DiCaprio already has multiple gorgeous homes across the country, but the actor just added another crash pad to his list. The Oscar winner just scooped up a beautiful traditional home in Los Feliz for $4.91 million, according to Trulia. 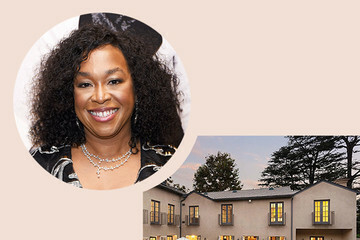 The L.A. neighborhood is filled with plenty of celebs. 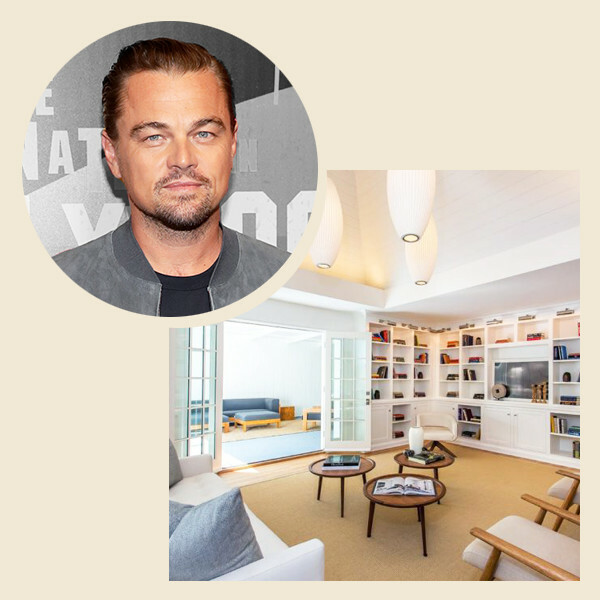 In fact, Leo bought the home from the musician Moby — who also owns the home next door! The five-bedroom home is a gorgeous private escape with a beautifully landscaped backyard and even an in-home yoga studio. Read ahead to see the stars new digs.